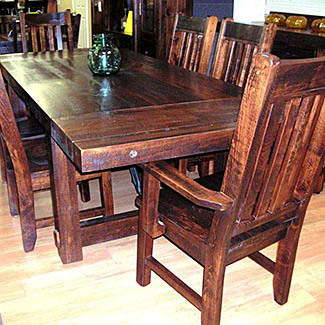 We carry a wide variety of Mennonite handcrafted custom made solid pine wood furniture. 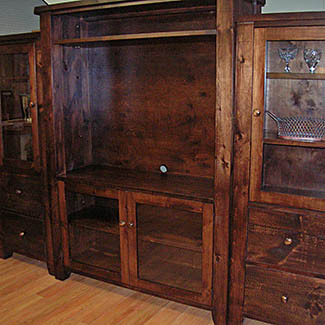 Visit our extensive showroom in Sutton, just north of Toronto, and find the perfect piece for your home. 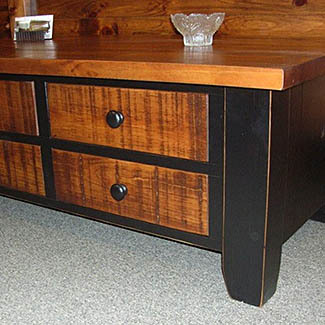 The high quality of craftsmanship that goes into piece will last for generations to come. 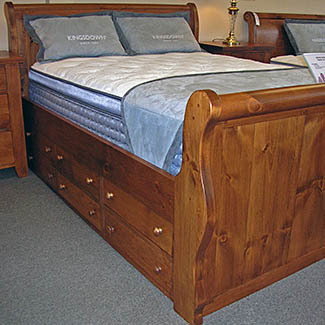 Visit our 5,000 sq ft. Showroom in Sutton! 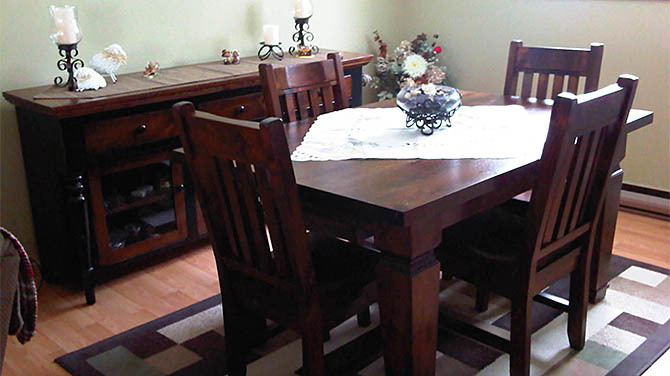 We pride ourselves on the exceptional high quality of our handcrafted Mennonite furniture. 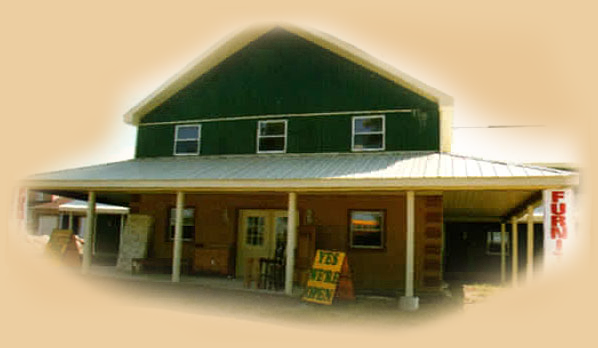 Paired with our exceptional warm & personable customer service, it's the reason why our customers return time and again. 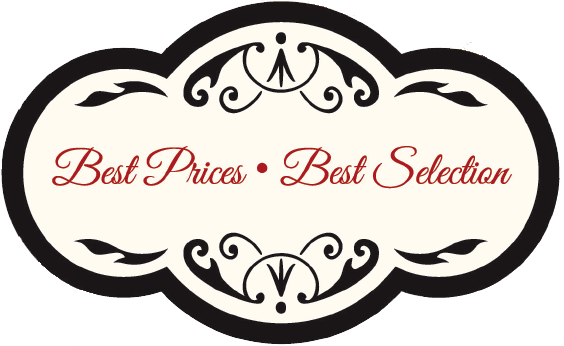 Our knowledgeable staff can help make recommendations on the best piece to suit your home & lifestyle. We can take the stress out of the delivery process. 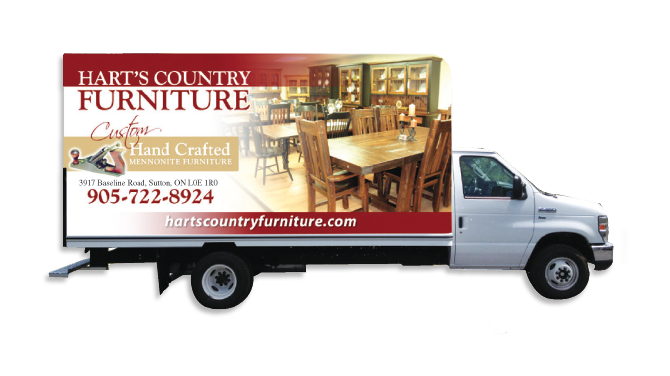 Our extensive delivery area includes Sutton, Keswick, East Gwillumbury, Beaverton, Lindsay, Peterborough, Ajax, Pickering, Oshawa, Bowmanville, Markham, Stouffville, Uxbridge, Port Hope, Toronto, Markham, Vauhan, Newmarket, Aurora, Richmond Hill and Oak Ridges.